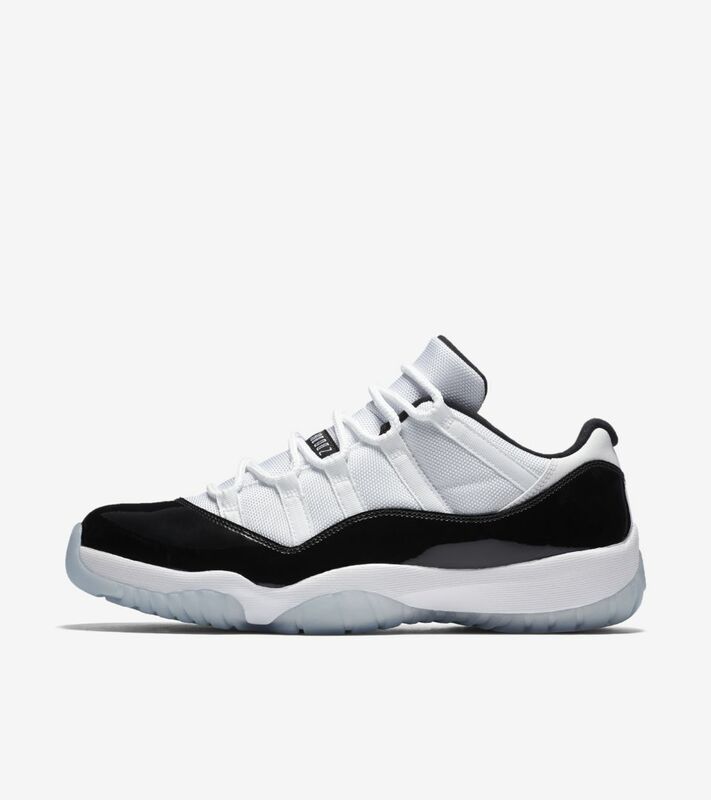 Ever since Michael Jordan made magic in the ’95 playoffs, every Air Jordan XI has been an instant classic. 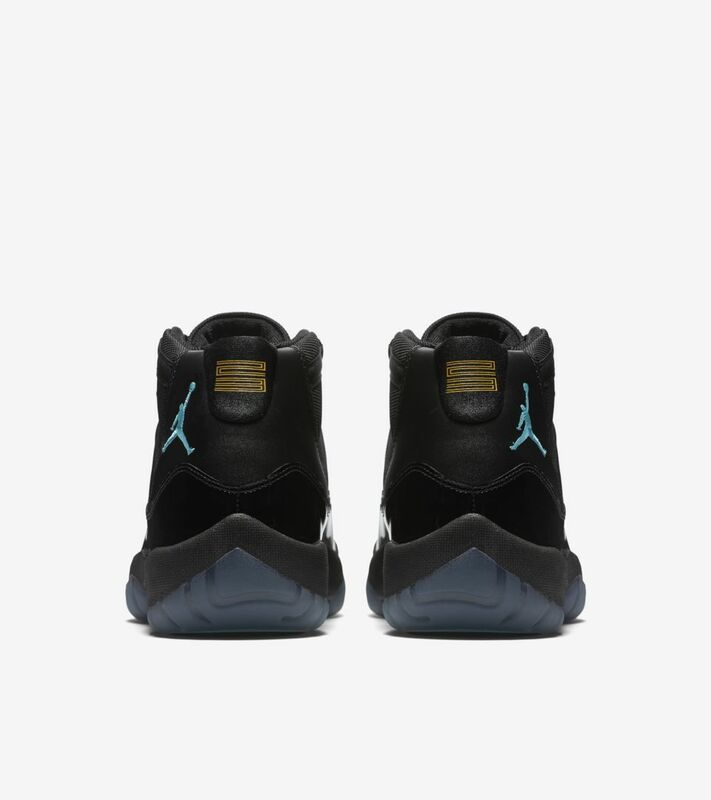 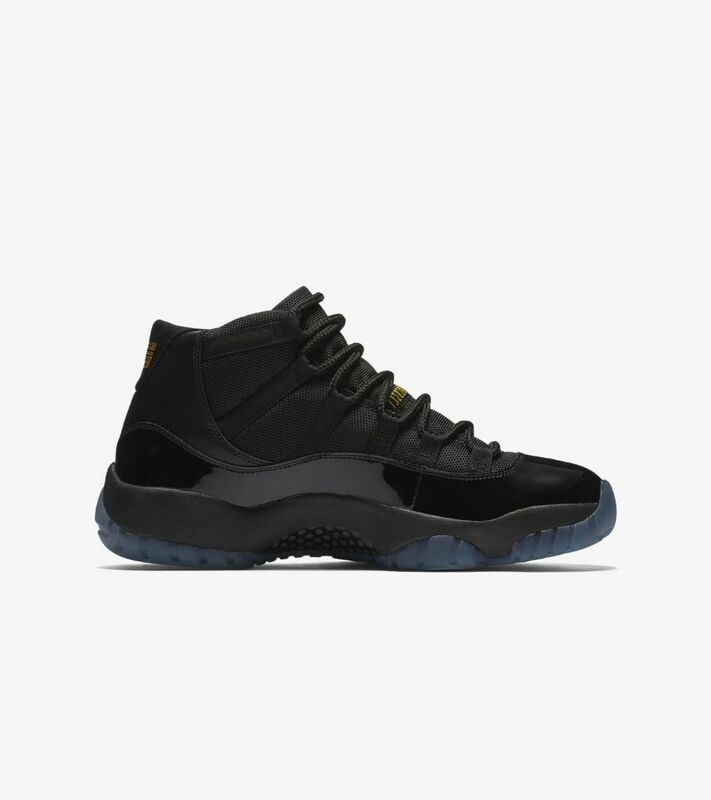 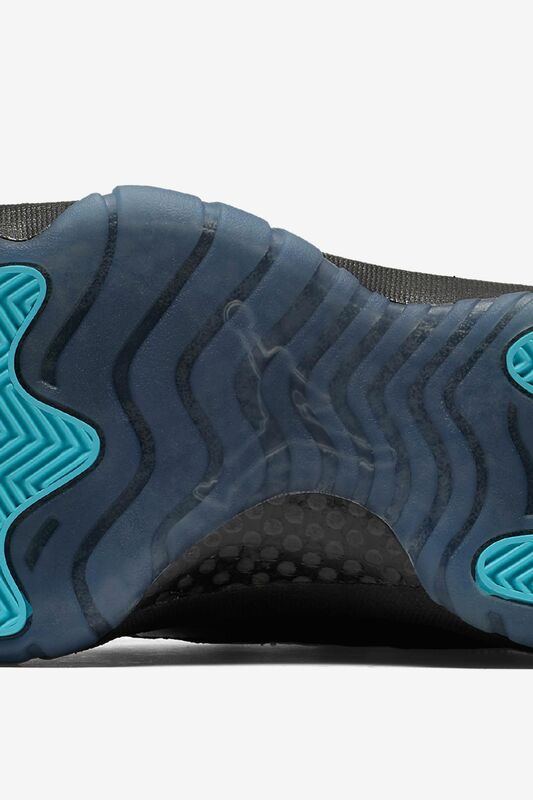 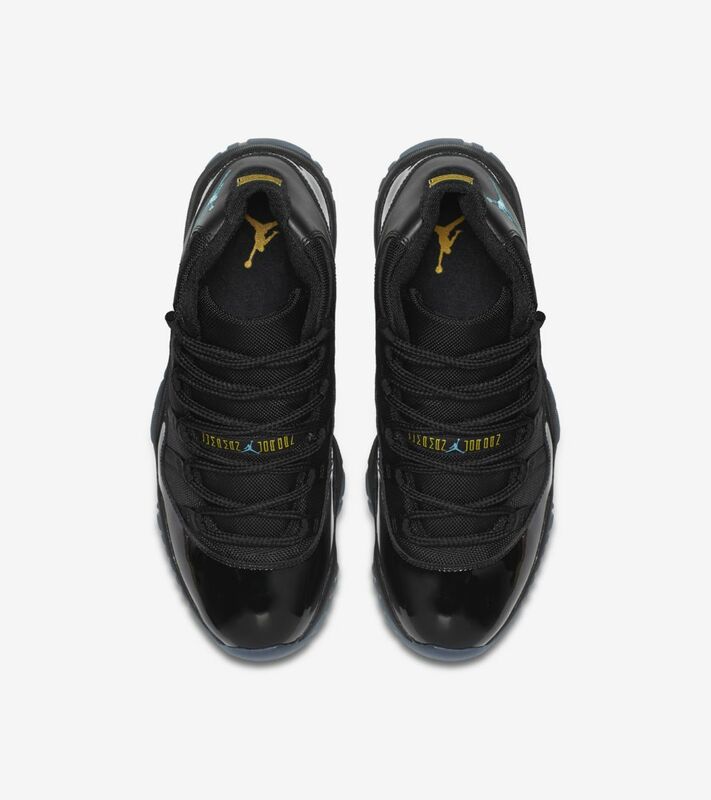 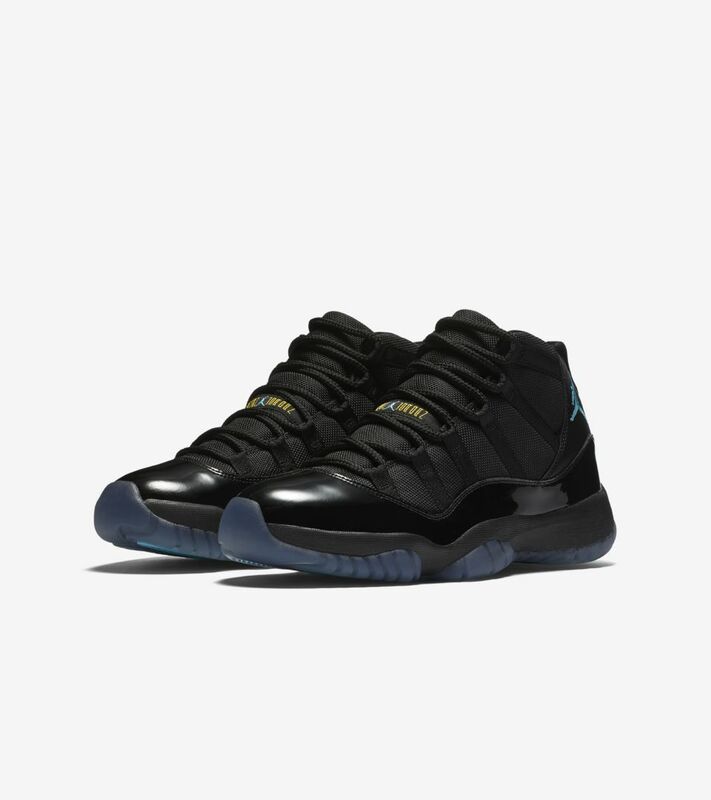 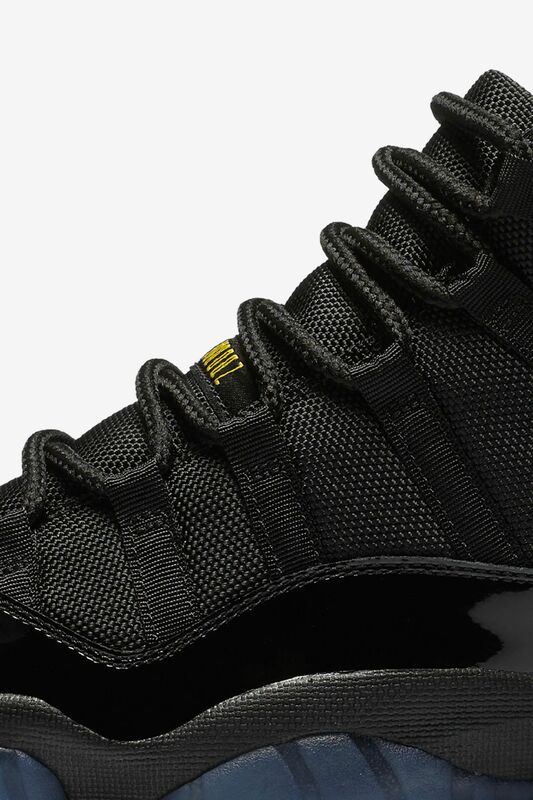 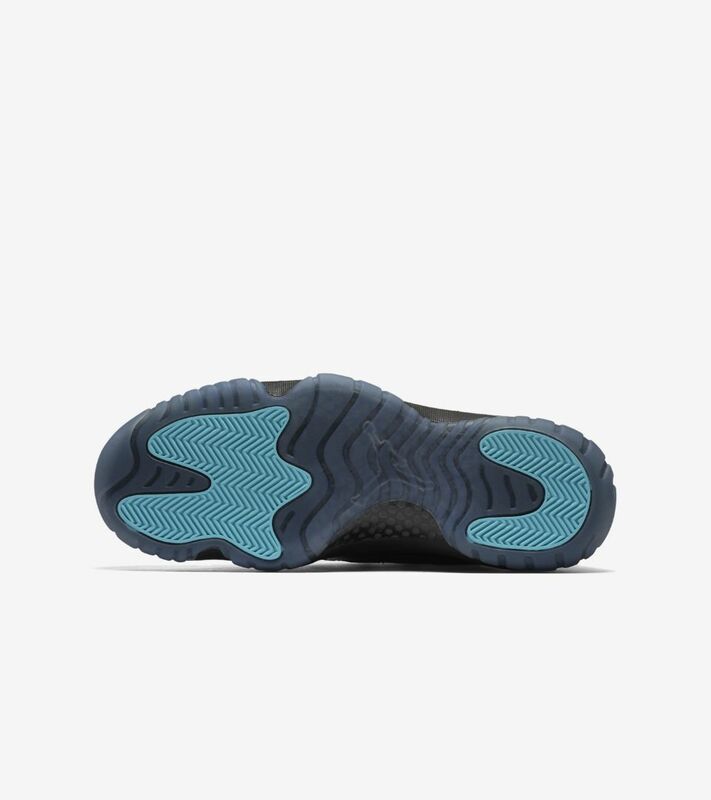 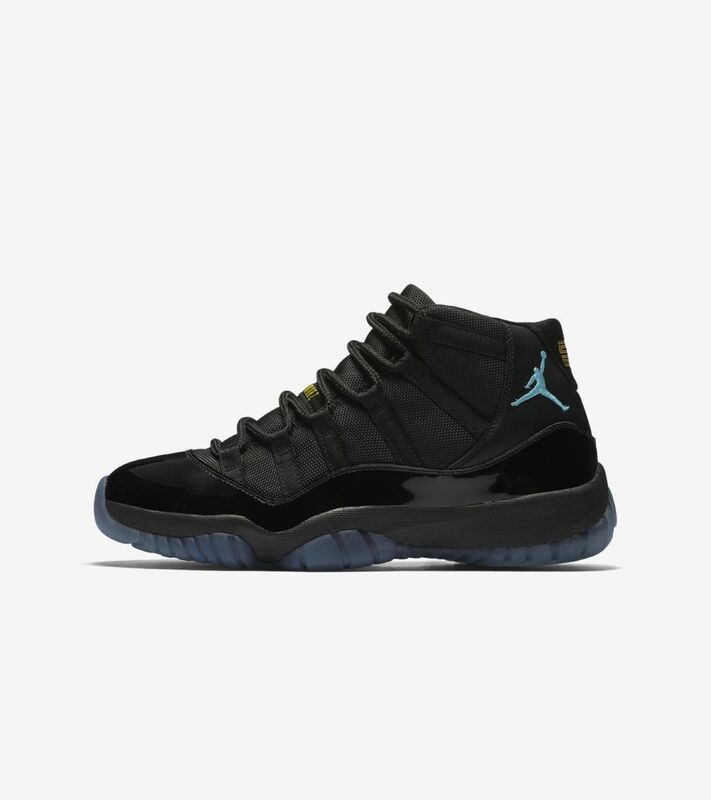 Now, the Air Jordan XI ‘Gamma’ is in line to do the same. 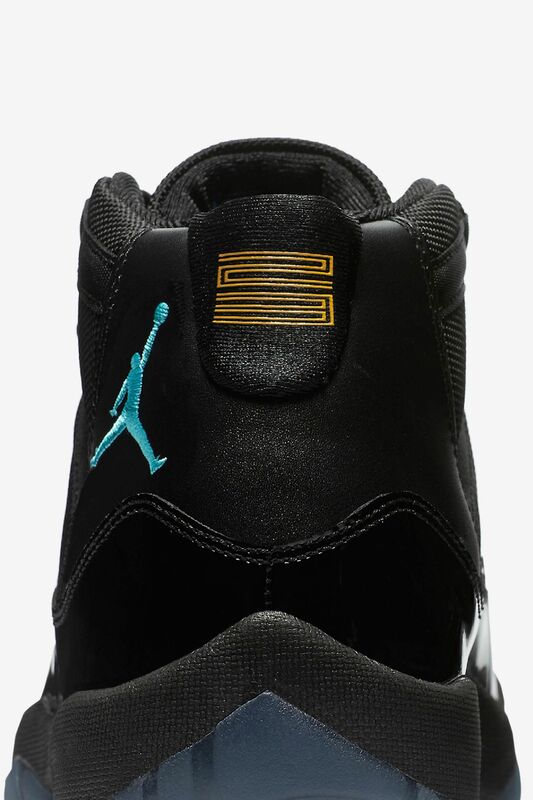 This colorway features a black upper and midsole, with accents of Gamma Blue and Varsity Maize. 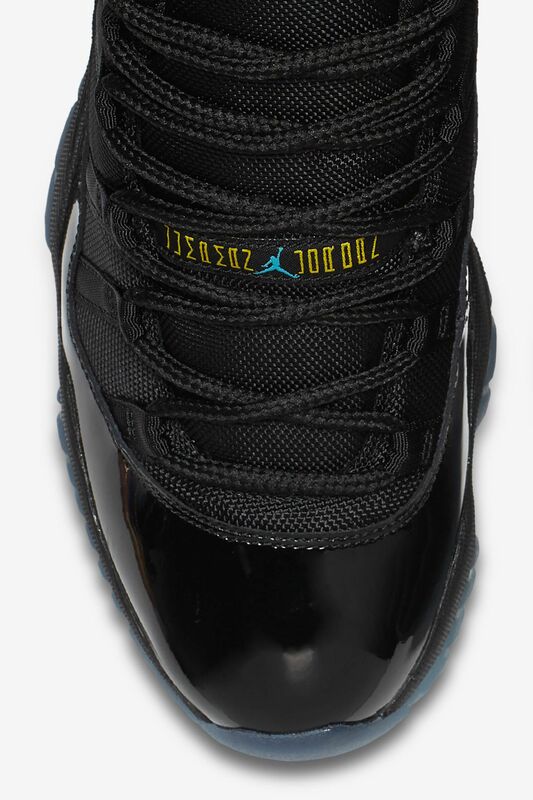 The black patent leather and translucent outsole complete the classic look.